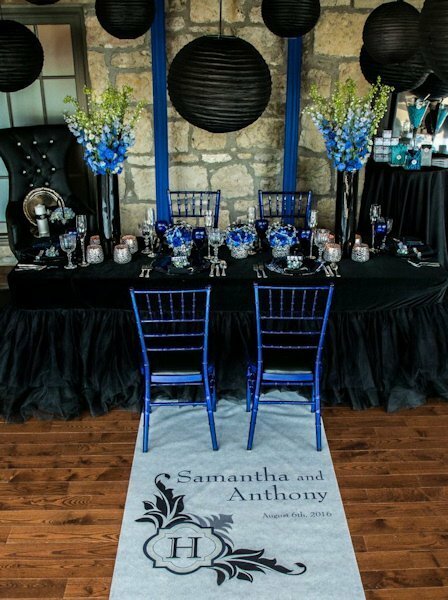 Make your walk down the aisle even more memorable with this Lavish Monogram Custom Wedding Aisle Runner. 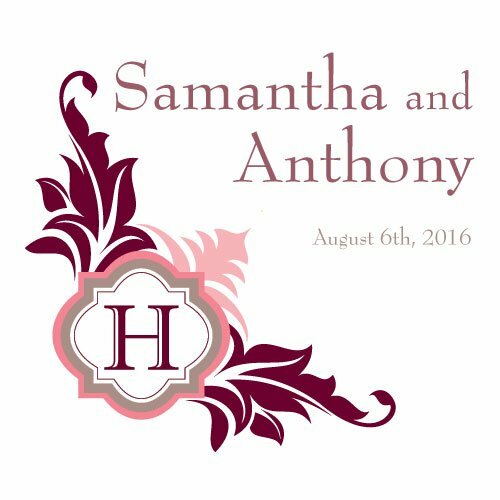 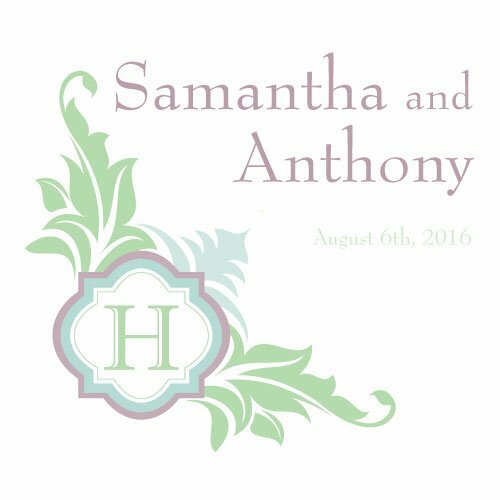 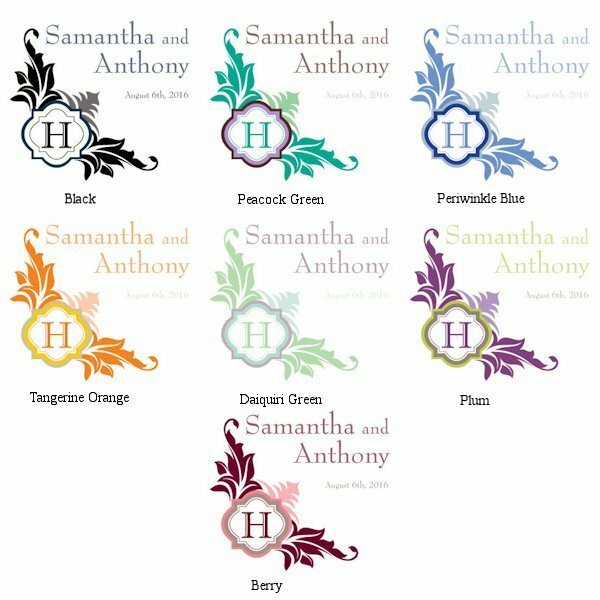 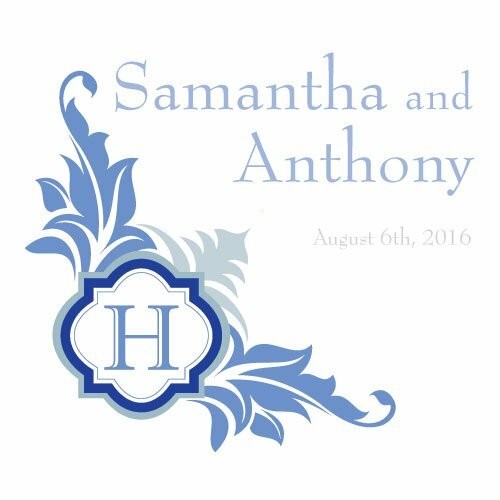 Personalized with your names, wedding date and monogram letter, it's the perfect personal touch to your ceremony. 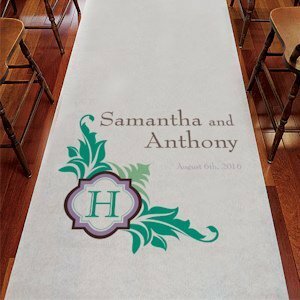 Measuring 39" (W) x 75 feet (L), it's designed from durable 33 gram non-woven fabric that is carefully designed during a heat process that entangles the fibers and creates a level of lasting durability other fabrics just can't match. 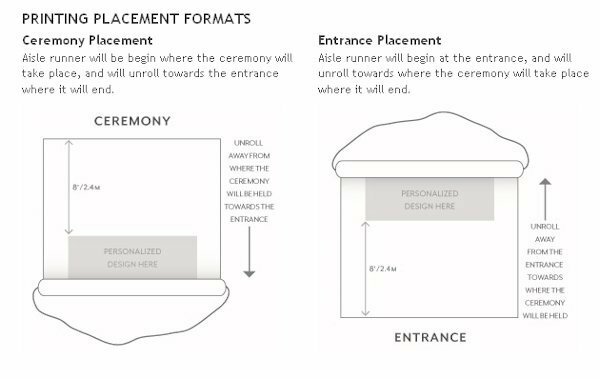 The semi-sheer fabric works best on a solid floor surface, and it comes with both a cord handle attached to the fabric as well as double-sided tape to help secure the runner throughout the ceremony. 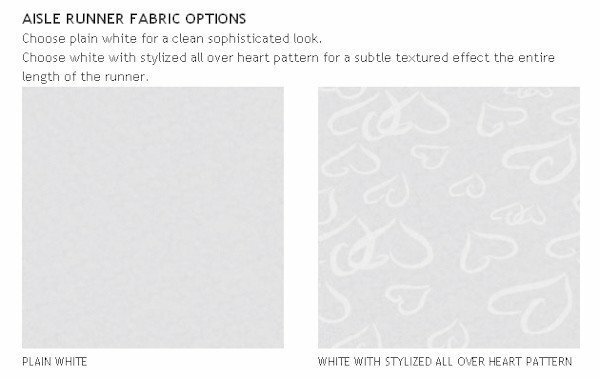 Intended for single use. Note: The word "and" will separate the names you provide.